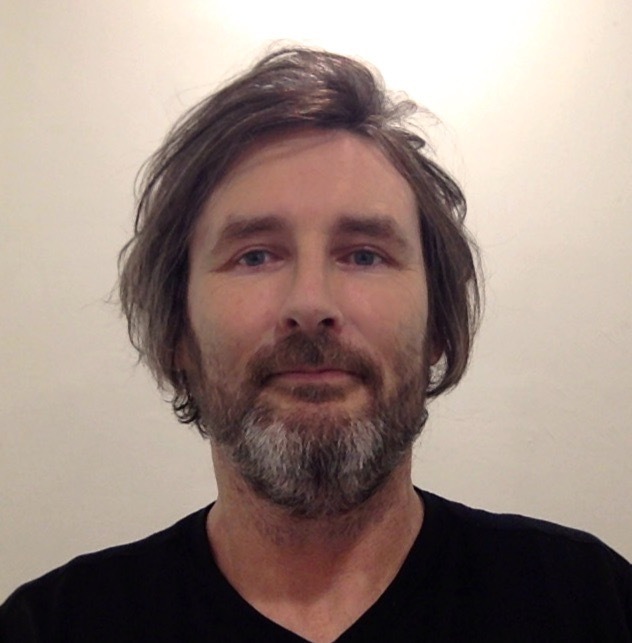 Charles is currently the Acting Executive Officer of Harm Reduction Victoria. Prior to commencing in this role in 2016, Charles worked in New Zealand as the National Manager of the NZ Needle Exchange Programme, spending more than 15 years improving the health and well-being of people who inject drugs nationwide. He has focussed on epidemiological evidence to improve knowledge of HIV, HCV and HBV and associated injection behaviours in NZ PWID and dedicated his entire professional career to promoting the lives and human rights of people who use and inject illicit drugs and championing drug treatment options.